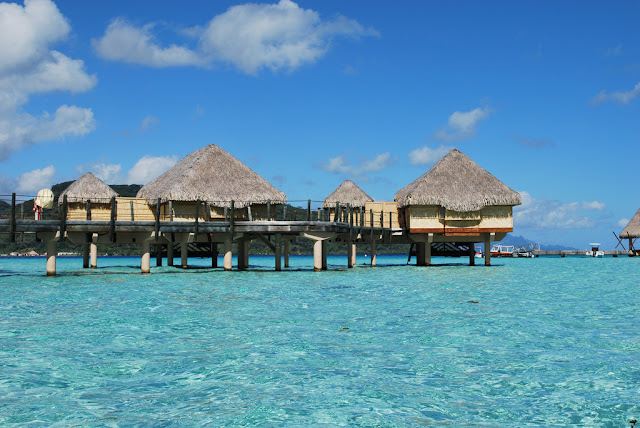 Tahaa is an island located among the Society Islands, in French Polynesia, an overseas territory of France in the Pacific Ocean. 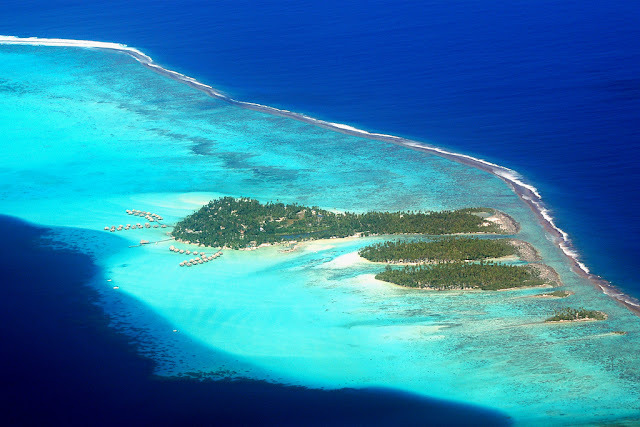 The islands of Tahaa and neighboring Raiatea are enclosed by the same coral reef, and may once have been a single island,but bow they are two different private islands.When we say Tahaa island u refear to one of the most exotic Resorts with the same name “Le Taha’a Resort and Spa”. 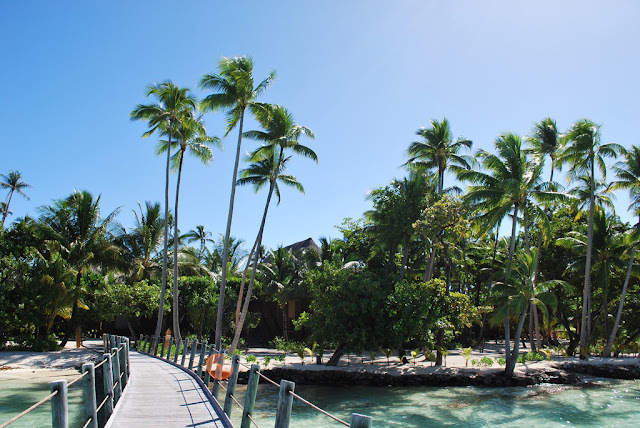 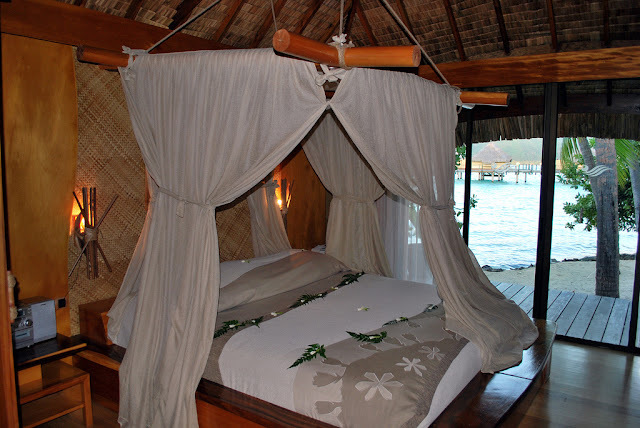 Situated among the endless white beaches and palm trees of the tiny atoll of Motu Tautau, Le Taha'a faces the island of Taha'a on the lagoon side, and an unsurpassed view of the island of Bora Bora on the ocean side. 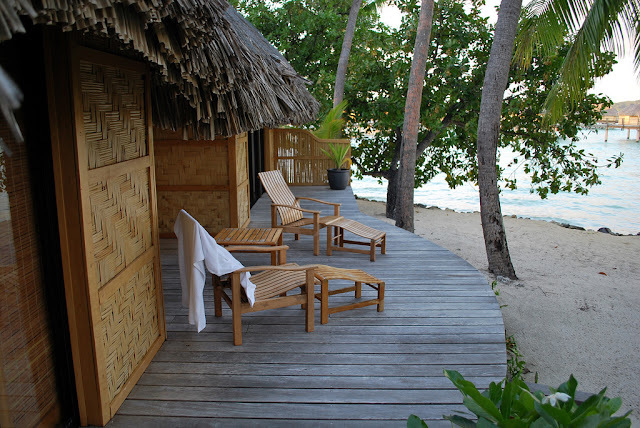 Private patios and tropical gardens, a private swimming pool in the beach villas, spacious lounges and terraces, a private deck with direct access to the lagoon, ceiling fans, and air conditioning ensure that your stay in paradise is as tranquil and idyllic as a dream. Le Taha’a is the ultimate and exclusive hideaway of glistening beaches and sparkling waters in the South Pacific. 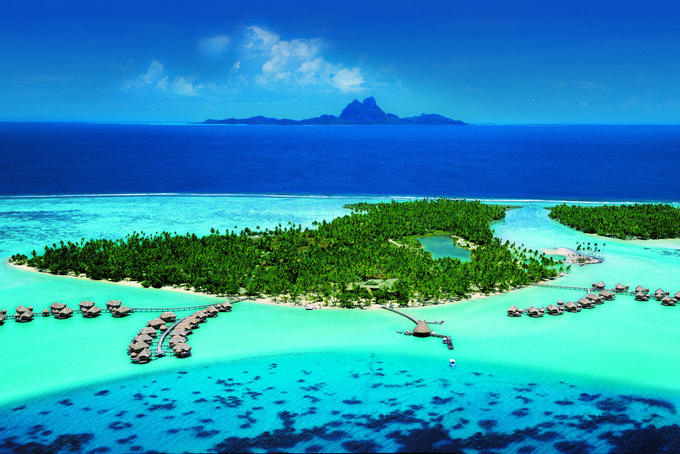 Open since July 2002, this resort is designed to be the most exclusive resort in French Polynesia.The resort offers 48 Over Water Suites and 12 Beach Villas with more than a hundred square meters in size. The facilities surpass all existing hotel accommodation in the whole Pacific region. 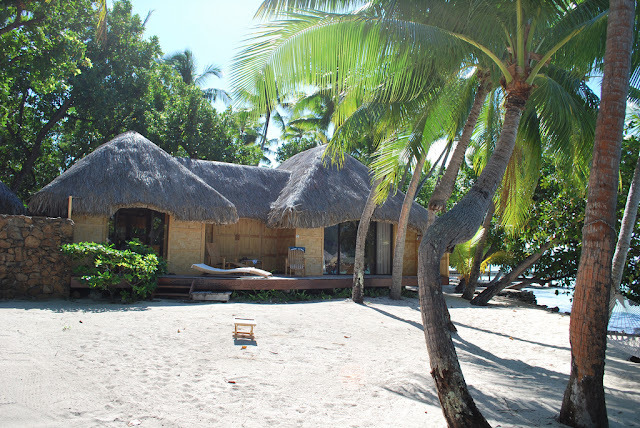 Private patio and tropical gardens, private swimming pool ,beach villas, spacious lounge and terrace, private deck with direct access to the lagoon over water bungalows, ceiling fan, air conditioning, coffee/tea facilities, mini bar, hair dryer, make-up mirror, safe deposit box, television, CD player and IDD telephone. Le Taha’a features a fresh water swimming pool next to the beach, surrounded by decked and tiled areas with lounge chairs. 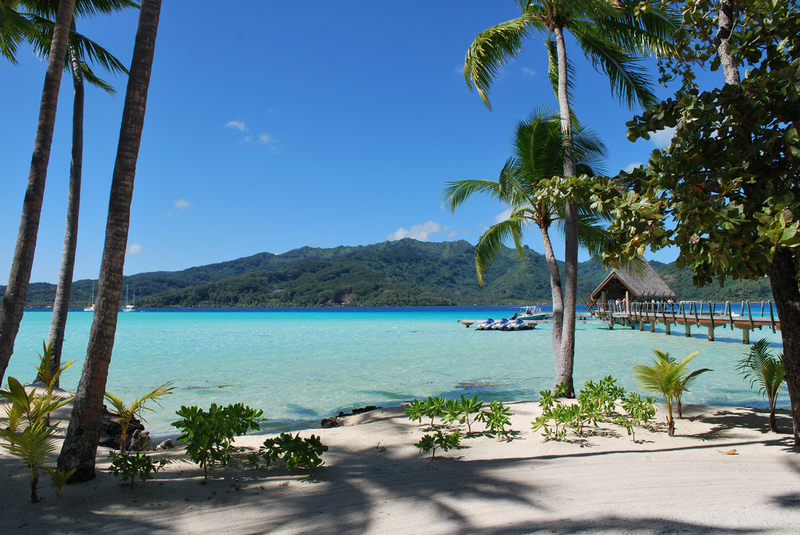 It is serviced throughout the day by the pool bar and restaurant, La Plage.Le Taha’a offers jet skis, water ski, one tennis court with night light, a petanque area, a volleyball court and a beach jacuzzi. 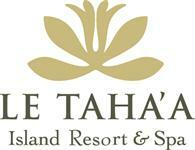 A full range of excursions to discover the wonders of the island of Taha’a by sea and 4 x 4 awaits you. Explore the vanilla plantation and black pearl farms, or enjoy a lovely motu picnic.The resort proposes two different boutiques: one which offers every day conveniences as well as a large sample of local handicrafts, and the other which features the natural jewels of our Pacific lagoons, the world famous black pearls.Unforgettable helicopter tours start on Taha’a and Bora Bora, including daily shutttle service and island discovery excursions. 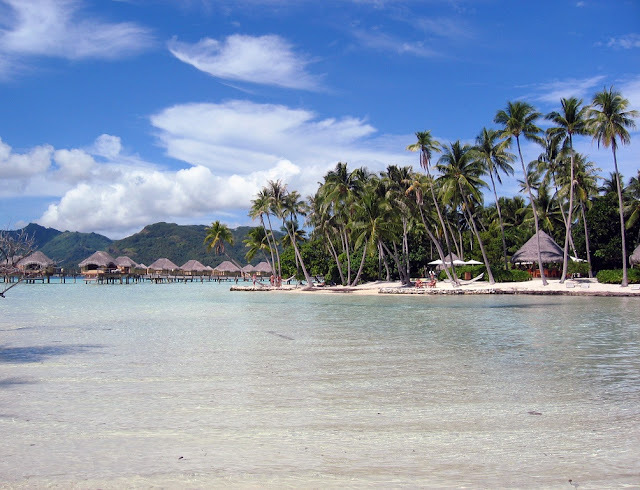 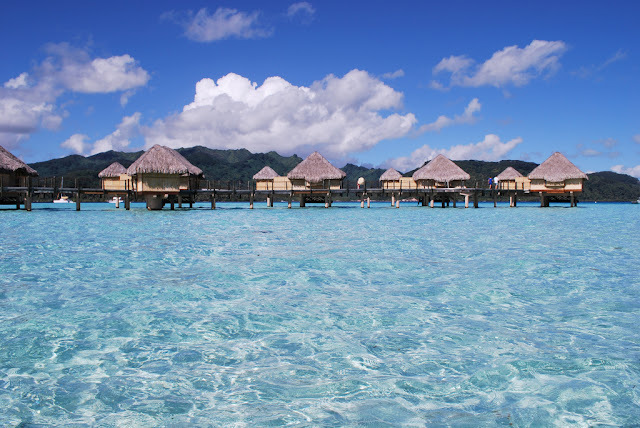 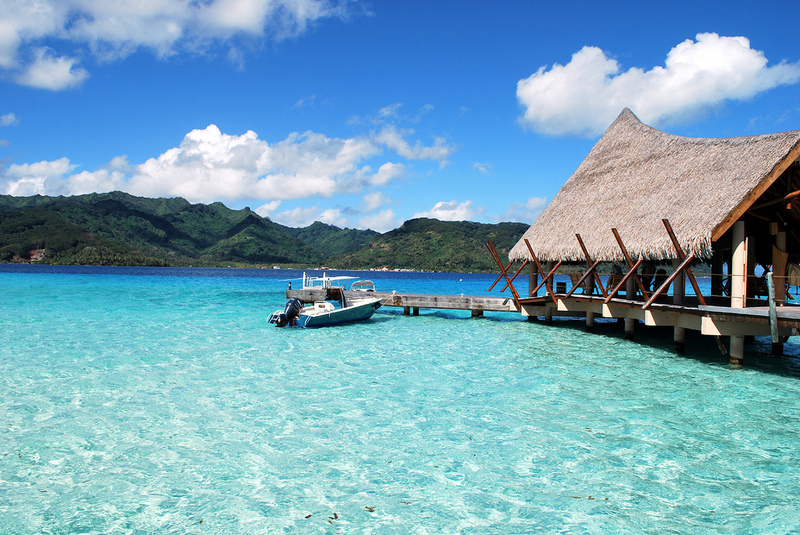 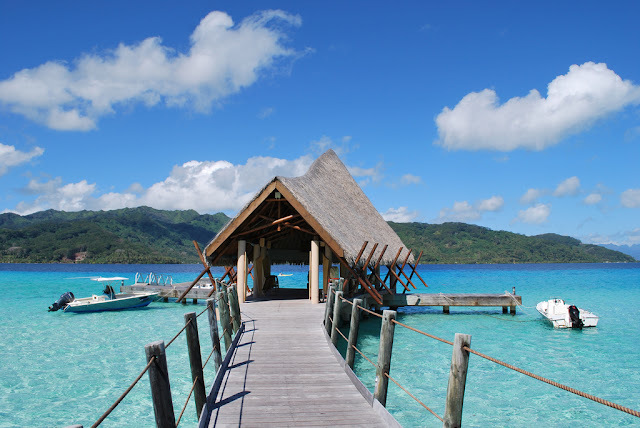 The best way is to combine Bora Bora and Taha’a together in an excursion.